Welcome to the New Blog of Colorado Pest Management! 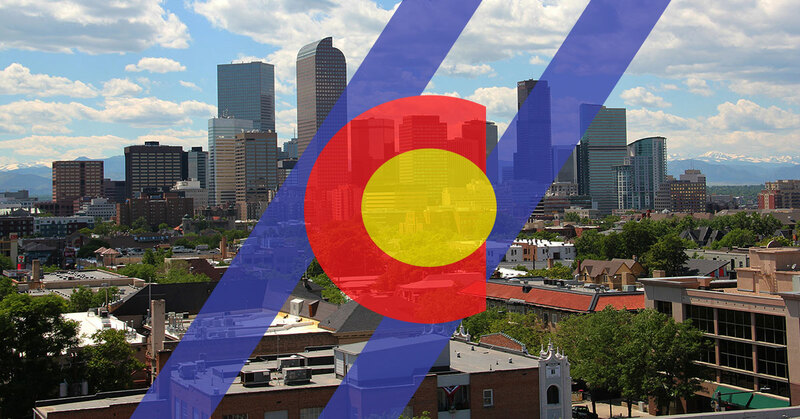 Welcome to the blog of Colorado Pest Management! We are the pest control company to turn to for effective and natural pest control. We use what’s called Integrated Pest Management (IPM) and are very proud to do so. We treat for everyday pests, such as termites and ants, more out of the ordinary pests such as bed bugs and also provide wildlife control services for that once in a lifetime situations. Over time, we’ll cover a broad variety of topics, from how best to avoid bringing bed bugs home with your from your vacation to how to spot termites. We will also cover what Integrated Pest Management is and how it can help solve your pest problems. We’ll start with an introduction to the broad concepts behind this non-toxic pest control method. What we call Integrated Pest Management has been around since people first attempted to get rid of the pests that their food and made them itch and scratch. When people put together the facts that pests also spread disease, there was added impetus to rid our homes and businesses of pests. After WWII, and with the widespread use of synthetic pesticides, the old fashioned methods started to fall under the IPM label, to contrast them from the more modern toxic methods. In the beginning, IPM was primarily used for agricultural pests but have more recently been successfully used for urban and residential pests. The earth-friendly methods IPM uses became official U.S. policy under Richard Nixon. IPM is encouraged by the Environmental Protection Agency who calls it “an environmentally friendly, common sense approach to controlling pests.” We think that, as well as an interesting past, the future of IMP is bright! People are moving away from synthetic pesticides as the harmful consequences of them are coming into the light. If you are familiar with the term integrated medicine as it is used for human medicine, you know that it works to heal a part by addressing the whole of the system. Instead of just treating a symptom integrated medicine seeks to address the underlying cause of the problem. Similarly, Integrated Pest Management works to solve a pest problem by looking at the whole of the building and seeks to solve a pest problem by eliminating the circumstances that allow that pest to thrive in that particular spot. Eliminating the habitat for any particular pest requires knowledge of its habits and its needs, and these is just some of the specialized knowledge our well-trained and experienced technicians bring to every pest control job. Integrated Pest Management is actually a combination of strategies that, when correctly coordinated by trained pest control experts, can effectively eliminate pests from residences and commercial buildings. The first step to any IMP plan is to identify the problem(s). Your pest control professional will thoroughly inspect your property and look for pests, the signs they leave behind to testify to their presence, routes of progress and regress they use, and factors that allow them to thrive. Factors that allow them to thrive include a habitat, food, and water. By simultaneously eliminating pests that are present through trapping and other means, their ability to survive, let alone thrive, on your property is significantly reduced. The plan that is followed will be custom made for your specific problem and designed to meet your exact challenges. Records will be kept with exacting detail. In some cases, a synthetic pesticide will be used, at the lowest levels possible while still achieving the desired goals. Regular monitoring is essential for the long-term success of Integrated Pest Management. It is important to catch issues, such as water leaks that will provide water to pests or new cracks that allow them access. When issues are caught early, they can be addressed without also having to deal with a burgeoning population of pests. Integrated Pest Management is an exciting field, and with people having an ever-increasing awareness of the effects of synthetic fertilizers, many of which are endocrine interrupters, IPM is a welcome way to rid ourselves of pests while ensuring the health of our families, pets, and planet! For most pests, we offer free estimates. Call today and talk to one of your friendly and professional technicians.